Established in 1855, Savills is a global real estate services provider with an international network of more than 600 offices and associates throughout the Americas, Europe, Asia Pacific, Africa and the Middle East, employing more than 30,000 staff. 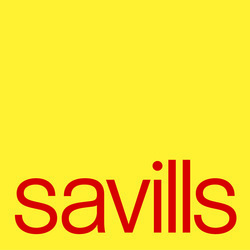 In the UK, Savills is one of the largest multi-disciplinary property firms, offering the full spectrum of specialist advisory, management and transactional services across the core Commercial, Residential and Rural sectors to private and institutional clients seeking to acquire, lease, develop or realise the value of prime residential and commercial property. With a national network of 139 offices across the UK and Ireland, we leverage an extensive regional platform to help our clients achieve their real estate needs. A unique combination of sector knowledge and flair gives clients access to real estate expertise of the highest calibre. We are regarded as an innovative organisation and a number of recent market awards are testimony to our success. 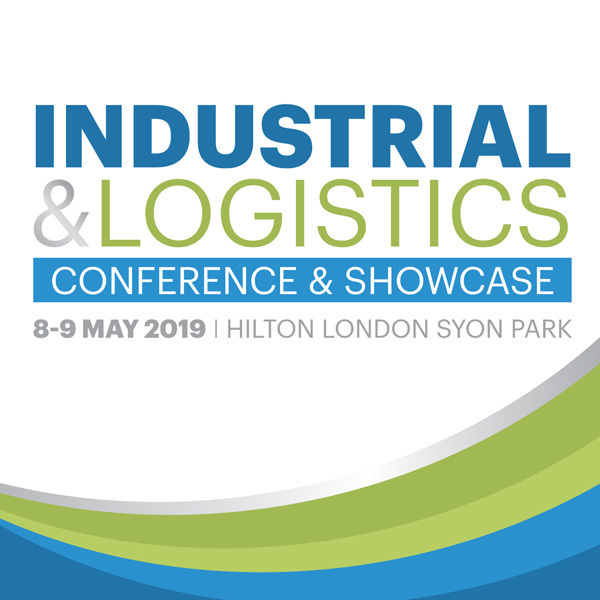 Stenprop is aiming to become the leading UK multi-let industrial (MLI) listed property company and to revolutionise the MLI space through the use of technology and dynamic asset management. In 2017, Stenprop acquired the industrials.co.uk MLI portfolio as well as management platform, C2 Capital, for a total consideration of £130.5 million. Since then has made significant progress in transformation from a diversified property company into a specialise MLI business. It is listed on the Johannesburg Stock Exchange with a NAV of c. £350m. Conversion to a UK REIT and a dual London listing are planned for the first half of 2018. Colliers International’s Industrial & Logistics team provides specialist property services for investors, developers and occupiers. 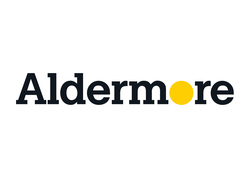 With extensive national coverage, the team is well-placed to offer knowledgeable advice tailored to the local markets. Our unrivalled occupier representation; strong relationships with key developers and funds; and dedicated logistics and supply chain experts have contributed to our strong market performance in excess of 20 million sq ft transacted across the UK within the last 12 months. PropList is designed to make it simpler for anyone searching for commercial property to quickly find the right site. We deal exclusively with active, engaged clients, so we know that all the information displayed is correct and up to date. We deliver high quality, commercial specific leads to our clients and agents, whilst working with them to develop and introduce new technologies, supporting and enhancing the whole property process. Organisers of www.propbike.co.uk A unique networking event on the 19th September 2019. PropList - Simple Commercial Property.